CLAIM YOUR FREE DIGital Subscription TODAY. 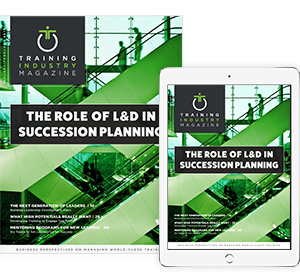 Experience the insights and benefits of the only industry publication focused on the management of the training function and its integration with business objectives. Simply complete the form below and we’ll notify you by email when each new digital issue is released (six issues per year). Read the latest edition of Training Industry Magazine here.